Après l'arc Claws of the Dragon, long de six comics, commencera un interlude pour la série Legacy, un petit arc en deux parties. Legacy #20 sera réalisé par John Ostrander, un dessinateur pas encore choisi, et Brad Anderson, et sortira le 16 Janvier. 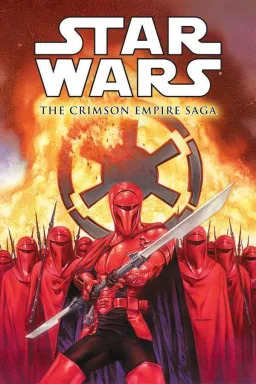 A new two-part story begins as one of the Sith’s most wily opponents risks everything to gain ground against the Empire! 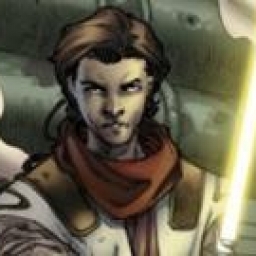 For seven years, outlaw Admiral Gar Stazi has led the remains of the Galactic Alliance in hit-and-run operations against the Sith-led Empire. 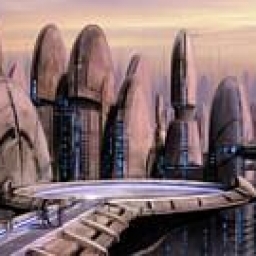 When word reaches him of a nearly completed, top-secret Imperial construction, he gambles his entire fleet to seize the project and turn the tide of war against the Sith! Last stand of the Galactic Alliance! Ensuite, commencera le cross-over Vector, avec KotOR #25: Vector #1, prévu le 30 Janvier 2008. Il sera réalisé par J.J. Miller, Scott Hepburn et M. Atiyeh. 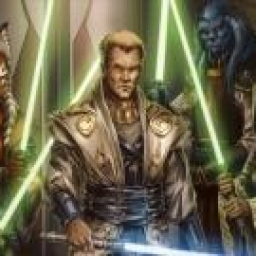 When a terrible vision reaching more than four thousand years into the future alerts the secret Jedi Covenant to the importance of Taris, they activate an operative already on this planet overrun by Mandalorians. There, in the deadly Undercity, she will encounter a monstrous threat, an ancient legend, and Zayne Carrick, the Padawan accused of killing his fellow students! For anyone who never knew where to start with Star Wars comics, Vector is the perfect introduction to the entire Star Wars line! For any serious Star Wars fan, Vector is the must-see event of 2008, with major happenings throughout the most important moments of the galaxy’s history! Rédigé par Jacen Solo le 5 octobre 2007. 1 Pourquoi seulement deux comics ? 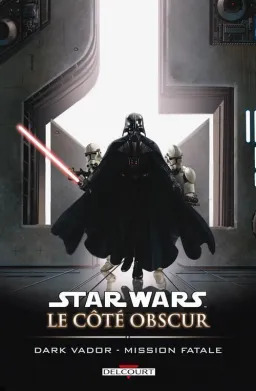 11 En plus c'est le pire des Dark Vador que j'ai vu dessiné.